Are you constantly being distracted from your work by the irresistible urge to check your social media? Or do you struggle with the noise and interruptions that come from working at close quarters in a busy office? Perhaps you’re just trying to do too much at once and need help focusing on your priorities in order to get more done? Whatever it is that’s keeping you from focusing on the task at hand, these tools should help. 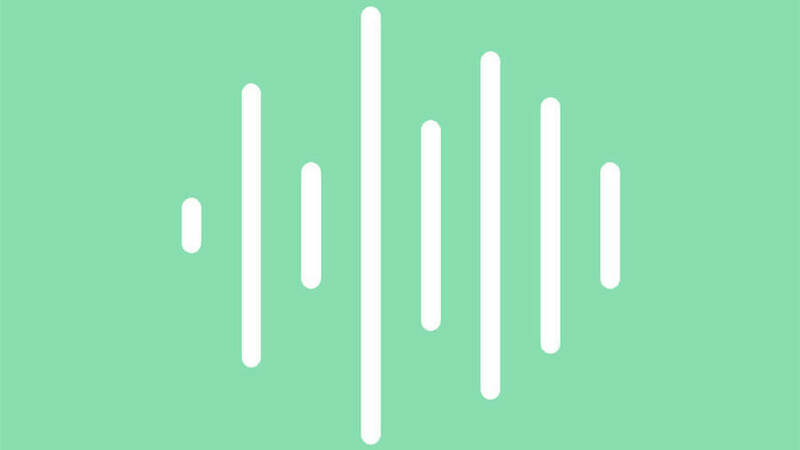 Noisli is a tool that creates customised background noise to help drown out any distractions and help you either focus on an important task or simply focus on relaxing. You can mix different sounds together, such as rain, the ocean, a crackling fire, café noise, the hum of a fan, wind blowing through treetops or just white, pink or brown noise. Download Rescue Time to your computer and mobile devices and it will analyse your daily digital habits and give you a report on which websites and apps you spend the most time on. You can then use this data to see when you’re wasting time and what’s distracting you the most. The app also lets you set goals, such as spending only two hours a day on Facebook, or only checking email for one hour per day, and sends you an alarm to tell you when you’ve gone over time. One Big Thing is an app designed to help you focus on one big task each day. Every morning you enter one big task that you want to prioritise, and perhaps a few smaller tasks that you’d like to get done if you can. The app tries to eliminate the guilt you might find with other productivity apps for not completing your to-do list – there’s no pressure from notifications and the list gets wiped clean at the end of the day. It is just intended to help you focus your thoughts and goals. Flux adjusts your computer display to the time of day in order to reduce eyestrain and reduce the disruption of your sleep patterns caused by artificial light. In the day it adjusts your computer to mimic sunlight, and at night your screen is given a warm glow instead of the harsh blue light it usually gives out. The app is meant to make the hours you spend in front of your computer screen that little bit easier on your body and mind. Focus Booster uses the pomodoro technique to help you get the most from your time. The technique involves splitting your work into 25-minute blocks where you focus fully on your task, followed by a five minute break. The idea is that you can manage your distractions and increase your concentration by taking frequent breaks. Focus Booster takes the technique one step further, giving you statistics on your productivity levels and works as a planning and organisational tool. If you’re a business owner, the app even lets you invoice clients based on your session data.